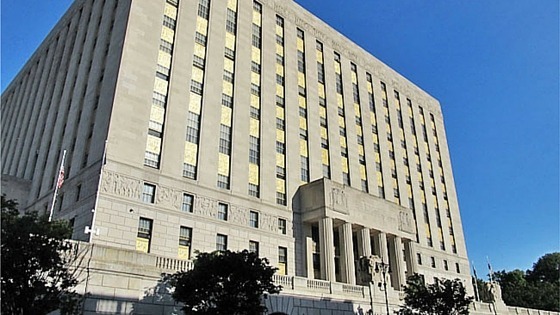 The Bronx Surrogate’s court is one of our favorite probate courts. The clerks and court attorneys embody a culture of competence and professionalism. As a bonus, they’re also very pleasant, despite dealing with folks from some of the roughest neighborhoods in all of New York State. The Bronx court is in touch with the real world, and what attorneys and executors have to deal with. So they help where they can. This is very helpful, since many other courts focus only on the academics of law, without taking into account its impact on reality. For example, Liz died with a will leaving everything to her grandkids. The will had some minor complications, so the court’s standard procedure would usually require us to go through several additional steps. But in our case, those steps would’ve causes long delays, and lead to a much larger legal bill, totally out of proportion to the size of the estate. So we had a discussion with the Court, and thankfully they completely understood the reality of the situation. The court worked with us to find a creative way to get around the standard procedure to avoid those costs and delays. I like to think that we’ve developed a mutual respect with the court. We had a recent case that required some customized, non-court standard forms. As a courtesy, the court gave us an example to use as a model for our particular case. We were flattered to realize it was a form we made years earlier. The court was now distributing our form to other attorneys as a model (patting ourselves on the back). The Bronx probate court itself is gorgeous and a pleasure to visit. It sits on a hill over-looking iconic Yankee Stadium. There are no high-rise buildings nearby, so the court stands alone and dominates the horizon. It’s a beautiful, old world stone building complete with columns and arches, exactly what you’d expect when you think of court. We also love Bronx probate cases because the clients are such great, down-to-earth folks. From Riverdale to the Grand Concourse, it’s very satisfying for us to be able to help good folks preserve their inheritance that their family worked so hard to accumulate. Robert’s dad worked hard and saved for years to buy the family house, and wanted to make sure he would leave something for his 2 sons. Unfortunately, after Robert’s dad passed away no one did anything, and it took Robert over a decade to decide to hire us as the estate’s professional executor. By then, the house was deep into foreclosure, but we were able to step in and sell the house to avoid a foreclosure auction. Robert was happily surprised that even after a decade, we were able to salvage value from the house and deliver to Robert and his brother their father’s hard earned inheritance. One of our all-time favorite clients was John from Riverdale. John’s dad left a house and dozens of bank and brokerage accounts to his 5 sons. Three of the sons were not financially responsible enough to serve as executor, and the two eldest and most responsible sons, including John, were too busy with their careers and families to take on the 18 month job as executor. So John hired us as professional executor. We stepped in and ran the entire estate. At each periodic conference call, John was overjoyed that we were managing his father’s final affairs so well, and thus allowing him to focus on his own career and family. We were pleased that our hard work was helping preserve John’s father’s lifetime of savings for his wonderful sons. 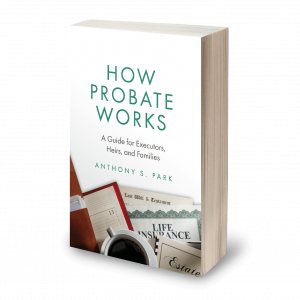 We are experienced probate attorneys with over a decade of experience, and have served as professional executor for over 100 estates. 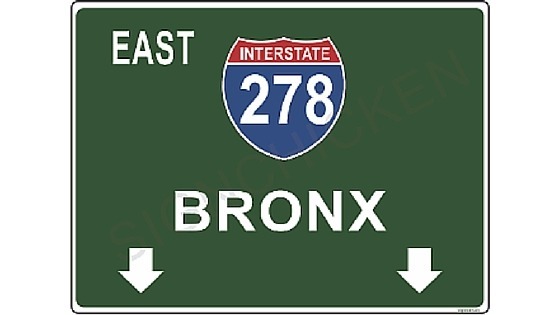 We focus exclusively on these practice areas, and we’d enjoy working on your Bronx probate case.